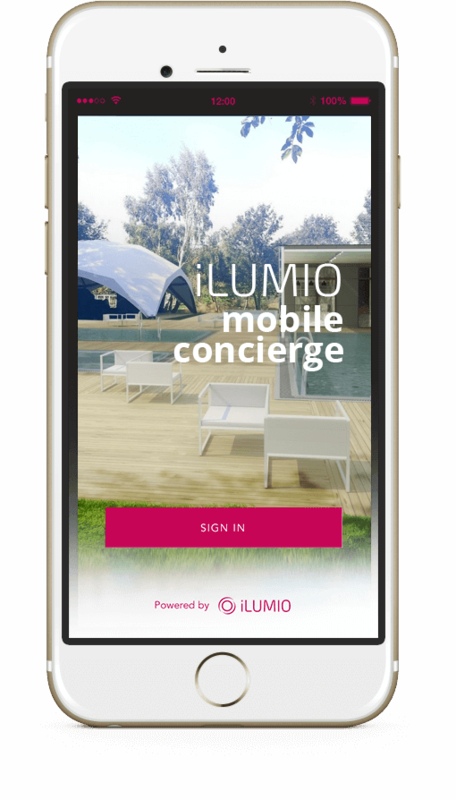 iLumio Mobile Concierge is the most advanced digital hotel guest service system available on mobile devices. 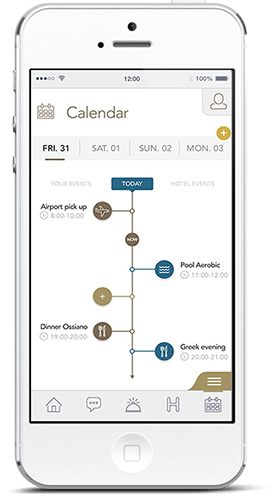 It allows for the management the relationship with the guest at every stage of his stay, from booking, through check-in, customizing preferences, the actual stay, to checking out and return journey support. 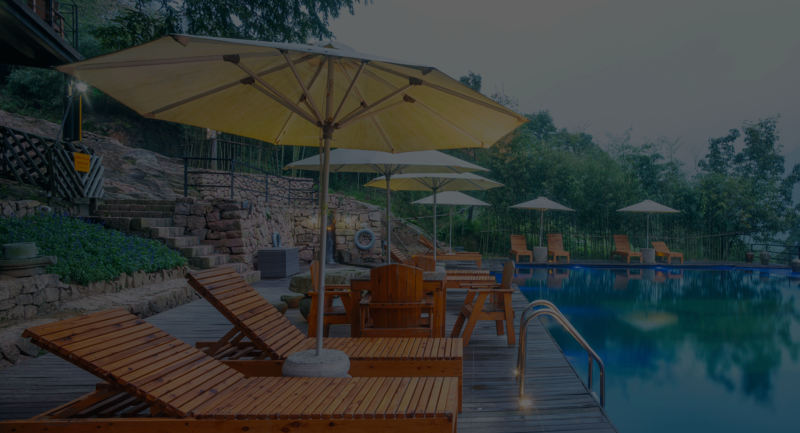 The product is recommended for resort hotels offering a wide range of services and activities on the property. Customization of the stay according to the guest’s preferences (temperature in the room, robe and slipper size, welcome drink, etc.). Possibility to book services available in the hotel, e.g. SPA treatments, tables for dinner, classes with an instructor, that are automatically added to the bill. Reminders about events stored in the calendar. Main screen, with available promotions and news. Advertising campaign module based on client behavior. Digital map of the hotel with navigation. Video interviews with the concierge or front desk. The possibility to book services available at the hotel (integration with the internal system). 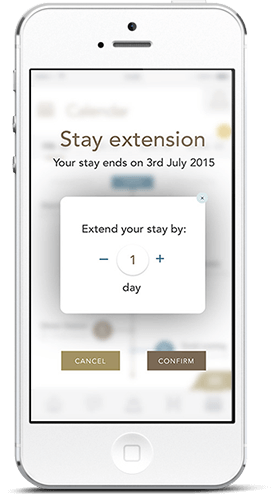 Extension of stay or room upgrade. Hotel purchases in the app. Reservation of sun loungers on the beach or by the pool. 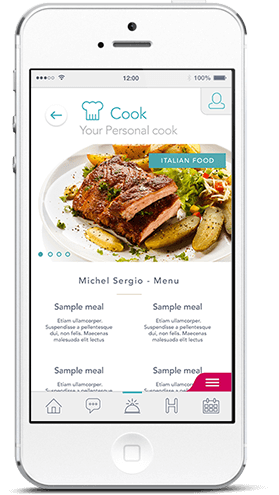 Purchases added to the bill, with the possibility to preview and pay using the mobile application. Recommendations of attractions organized by the hotel. 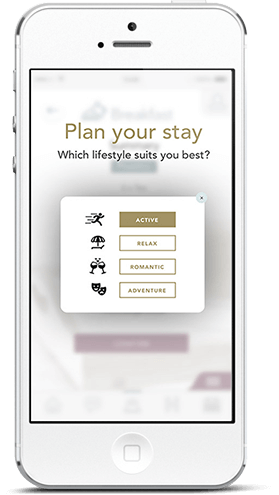 Predefined templates for hotel stay (attractions by type). Presentation and recommendation of interesting events and attractions at the facility and nearby. Map of the hotel with navigation. Interesting and concrete information about the hotel and nearby attractions. Satisfaction surveys, customer opinion surveys. Chat and video conversations with hotel staff. Updating data, adding information, profile management. Management and configuration of the services available at the hotel. On mobile devices, no queues. Smartphone as a hotel key. Download materials and get more info.